Clubbing is a source of euphoria: a weekly, often daily escape, a respite from the grind. That culture and its landmarks – some of London’s best venues and many countless pubs - are slowly disappearing for good. 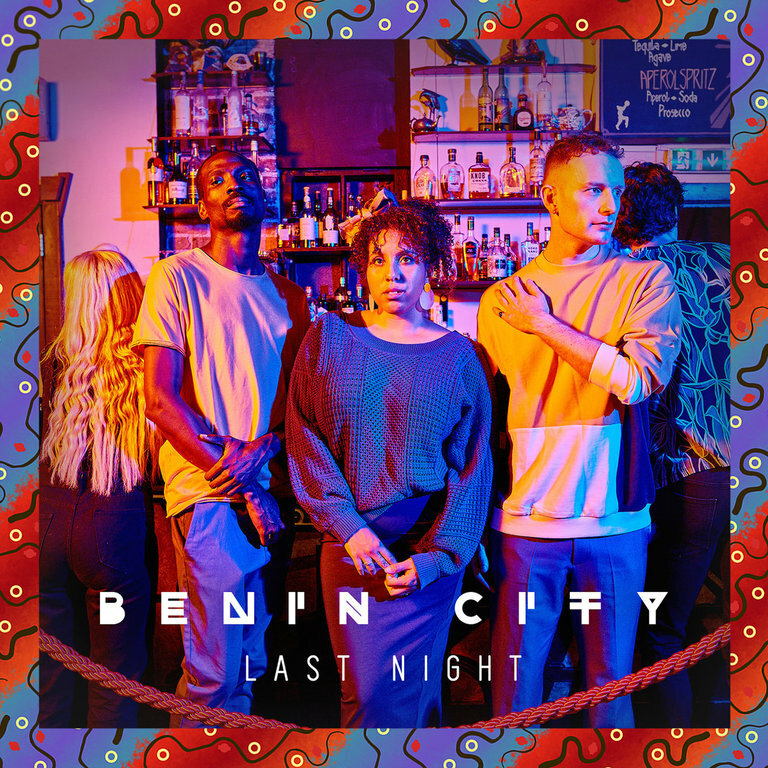 On the band’s record, Benin City take an album-long look at the dual nature of London’s nightlife. With a sound and mood that locates itself in a small sweet spot between Faithless, Metronomy and early Stromae, the album’s narrators draw on the last decade of their collective experiences as ravers, bar workers and observers. These reflections are primed for the dancefloor: a hook-laden blend of Afro-dance pop, hip-hop, spoken word and electronica that is both infectious and poignant.